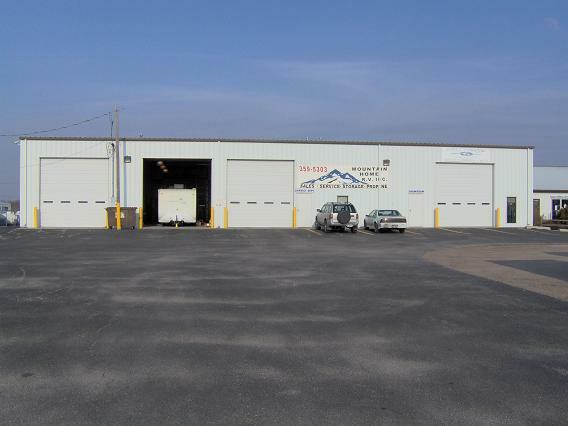 Storage | Mountain Home RV | Quality New & Pre-owned RVs, Campers, & Trailers | Sales, Service & Satisfaction! We offer on site Secure RV And Boat Storage! Have You Thought Of A Safe Place To Store Your Camper? Store for 1 Year and get 1 Month FREE! 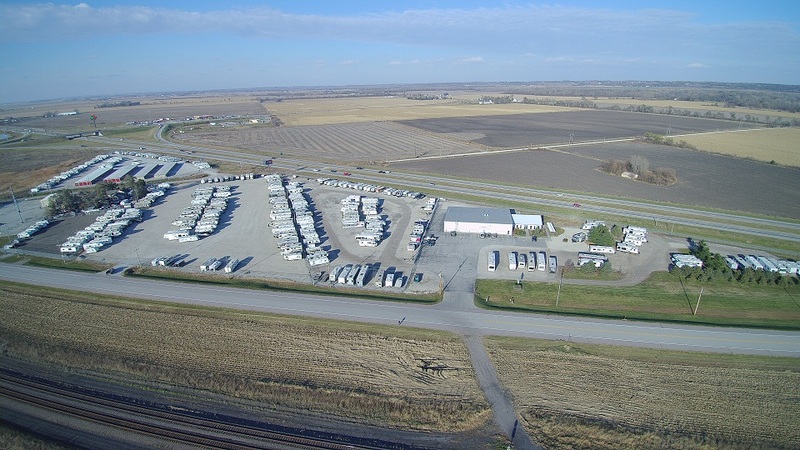 We have full service RV storage!